REERU was established in 1999 as a core research basis in energy and environmental protection. After its inception REERU managed to build and implement several initiatives and projects on bilateral and multilateral levels. The tangible outcomes are four laboratories that can serve the scientific research as well as providing services to the community. In addition, the human resources development process is continuous in diversity of issues related to main fields; energy and environmental protection. 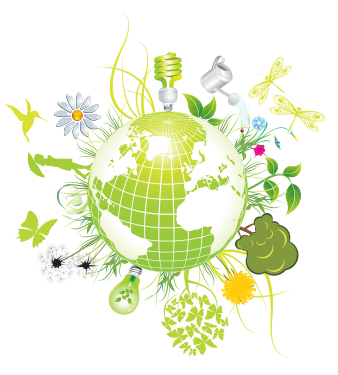 Developing and promoting research capabilities and capacities in issues related to energy (including: renewable and alternative resources, energy policies and strategies, energy efficiencies and energy auditing) and environment protection (including: environmental technology, environmental awareness, and climate change impact). This includes the development of human resources and infrastructure. Promoting the role of the university in serving the community through initiating and implementing directive applied researches and essential services. Promoting and developing national and international cooperation in scientific research and innovation.